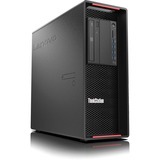 Closing the gap between price and performance as well as between entry-level and mainstream workstations. 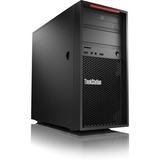 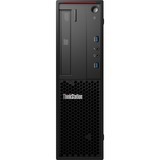 The ThinkStation® P410 offers a higher core count and memory capacity than any entry-level workstation in the market. 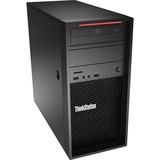 Closing the gap between price and performance, the ThinkStation® P410 offers an Intel® Xeon® E5-1600 v4 Series Processor and higher memory capacity than any competing workstation on the market. 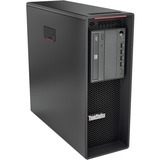 It's a mainstream workstation at an entry-level price. 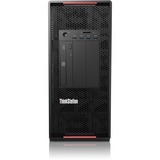 The P410 is a solid, worry-free performer that can handle even the most daunting workload. 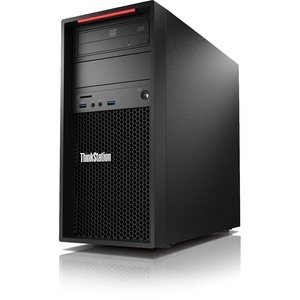 Intel® Xeon® processors with Turbo Max 3.0 and NVIDIA® Quadro® graphics deliver powerful performance with ISV certifications, fully customizable storage, memory, power and I/O configurations.